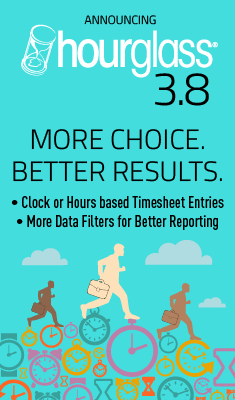 Administration Reports help you manage projects and keep track of clients and contacts. 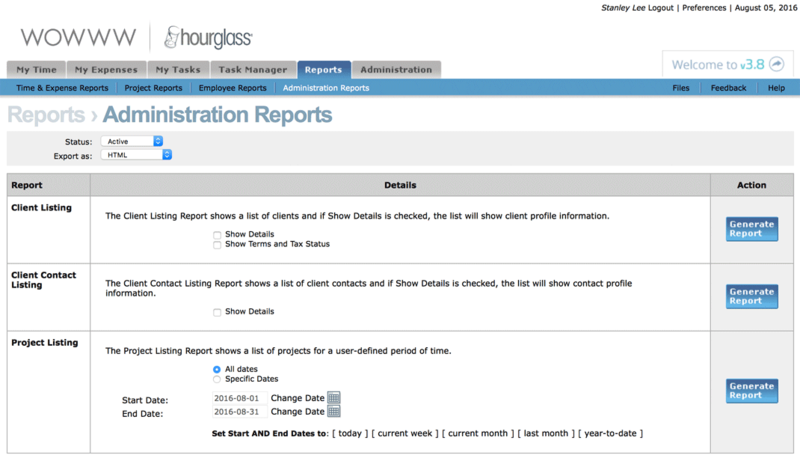 The Client Listing Report shows a list of clients and if Show Detail is checked, the list will show client profile information. 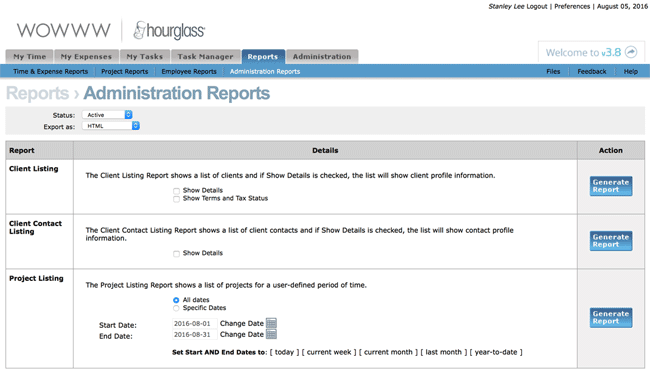 The Client Contact Listing Report shows a list of client contacts and if Show Detail is checked, the list will show contact profile information. 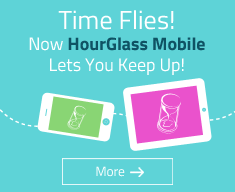 The Project Listing Report shows a list of projects for a user-defined period of time.